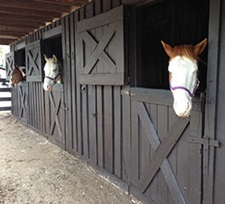 Skyland Stables, located at mile 42.5 on Skyline Drive in the Shenandoah National Park, offers guided rides through a wooded trail in the Limberlost area. Pony rides are available as well for guests 5 years old and under. 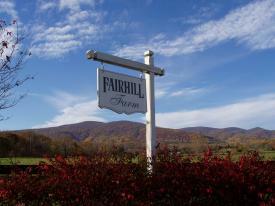 Head over the mountain to Elkton and visit Mountaintop Ranch for trail ride like no other. Helmets and horses are provided for these wilderness trail rides which border the Shenandoah National Park and offer spectacular views of the region.